Do you find it difficult to create a masculine card? Today, I have a quick and easy card that fits the bill perfectly. Accessories: Linen Thread, Burlap Ribbon, Blender Pen, Dimensionals. Would you like the full details on how to make this card? Click here to download the FREE PDF. I am an avid papercrafter and an Independent Demonstrator with Stampin' Up!® in Queensland, Australia. Are you interested in papercrafting classes? Check out more details here. 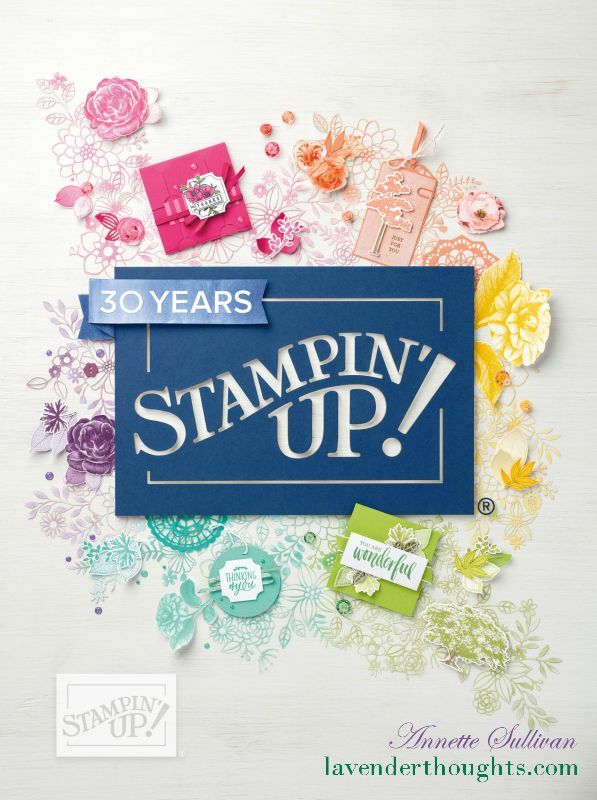 The content of this site, (including designs, text, and photographs) is the sole responsibility of Annette Sullivan as an Independent Stampin' Up!® Demonstrator and is only for your personal use and inspiration. Stamped Images are Stampin' Up!© 1990-2019 unless otherwise stated. The use of and content of the classes, services, or non-Stampin' Up! products offered on this web site is not endorsed by Stampin’ Up!.